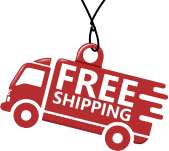 1″ diameter anodized, extruded aluminum tubing. Canes and walking aids are very popular among elderly people, post-stroke patients and post-surgery people. Canes for walking support are essential in such case. Canes – are the walking aids that do not only help to walk, but also to support the stability and somewhat control the movements. The standard cane for walking with a soft grip foam handle possesses classical design and sturdy quality. 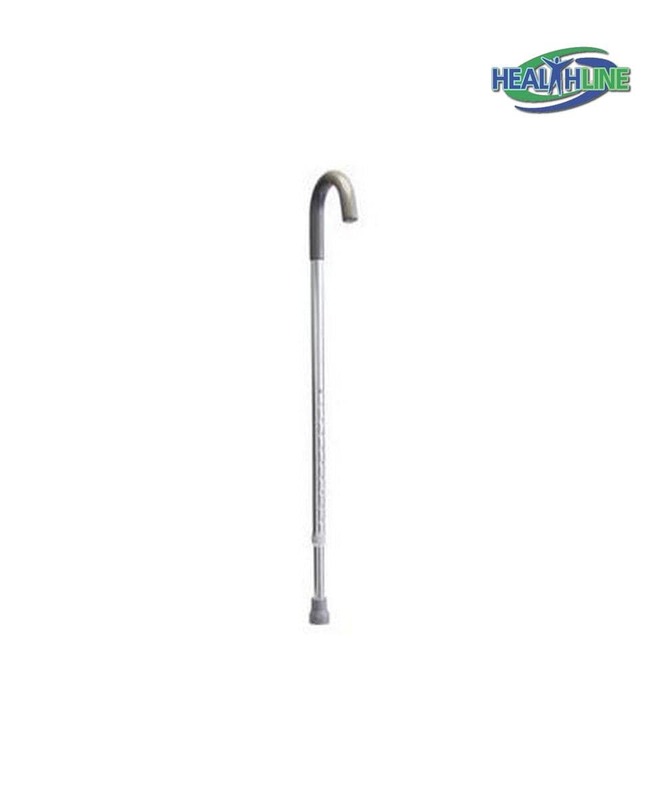 Made of one inch in diameter aluminum anodized tubing, this cane supports the walking person and helps retain balance. The comfortable cane can handle up to 250 pounds of weight. Height adjusts thanks to a push-button mechanism. Locking ring ensures the stability of the height adjustment. The attractive aluminum finish is easy to clean and maintain. The cane for walking aid is suitable for right handed people as well as for left handed people. Does not require assembly. The Handle height is adjustable in 1" increments from 33" to 37"
A simple walking assistant cane for reasonable money. I bought this one for my dad as a temporary replacement for his old one. He does not complain about it. Once his old cane will be repaired, we will keep this one for emergencies.